How do I correct errors in my listing? LakeHomes.com obtains listing data directly from a number of Multiple Listing Services (MLSs), all of which we are full brokerage members. If there is an error in the listing details or description, the listing agent of that specific property is responsible for correcting any errors. Within a few hours to one day, corrections in the MLS should be processed and displayed on LakeHomes.com. We cannot make changes to the listings of other brokerages, even if you notify us of an error. All brokerages and agents that are members of any given MLS are prohibited from altering information of listings by other agents. Previous post: Do you have rental properties available? 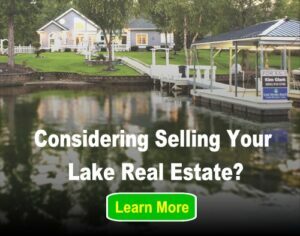 Next post: How do I buy advertisements on LakeHomes.com?